The iPhone 5 launch is getting closer and closer with all rumors pointing the release date to be next month, now another evidence has appear suggesting that the iPhone 5 indeed will be release next month October, 2011. 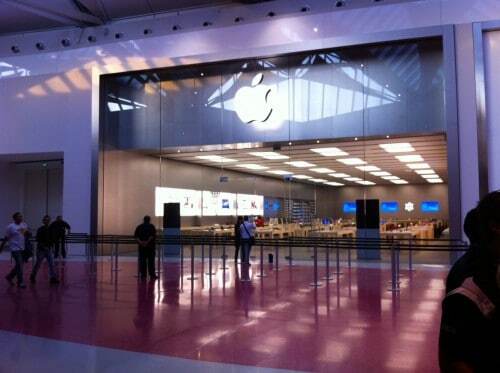 Apple reportedly is denying vacations to its employees during the 2nd week of October. Specifically, Apple is denying any vacations requests for employees from date between October 9th through 12th and October 14th through 15th, suggesting that Apple will launch new products that time. The iPhone 5 is currently expected to be announced by Apple CEO Tim Cook on October 4th at a media event along with iOS 5.